When I think of Coke , I always associate the drink with my bestfriend in high school. She was the one who thought me to mix it with lemon and ice cubes. Then some crackers to bring out the flavor. It tasted different with a kick, and that was the time I learned how to mix drinks. These unique instances are our own moments of homecoming. 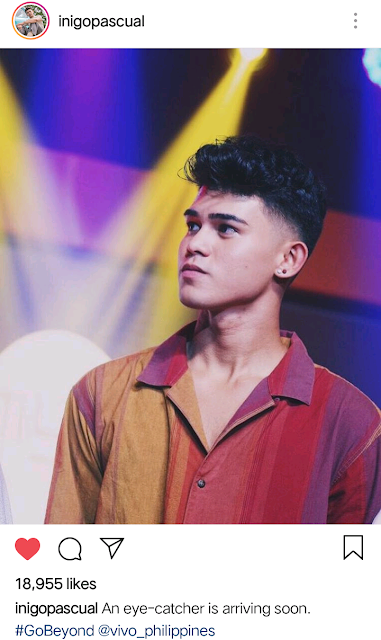 When we recall a special moment, the memory comes with a tune that was playing in the background, a lyric that stood out, a beat that fit the mood, and sometimes even a Coke in hand. With the perfect jam playing and a bottle of Coca-Cola, simple moments with our friends and family become more fun, more memorable and more uplifting. Now, music and Coca-Cola come together once more to give young music lovers and Original Pinoy Music (OPM) artists a new home at Coke Studio Homecoming. In line with the Company’s thrust to empower the youth, Coca-Cola tapped into young Filipinos’ love for music through Coke Studio PH in 2017. 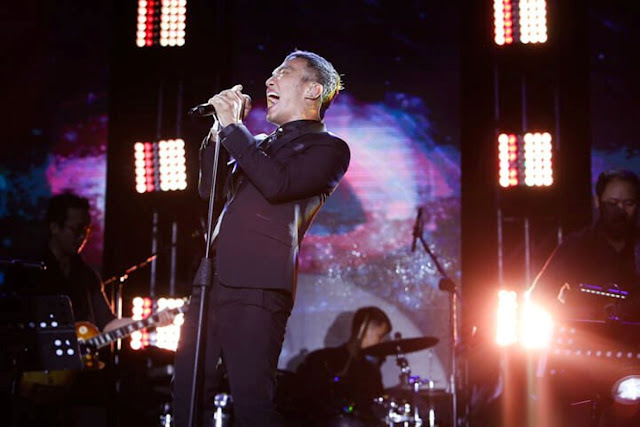 Coke Studio PH became a haven where the diversity of OPM was celebrated.This year, Coca-Cola connects to Filipino teens once again as Coke Studio PH returns to make them feel at home with the familiar sounds of OPM, giving them an avenue to show their love and support for local music.For its second season, Coke Studio PH also further establishes itself as a hub of Pinoy talent, as it introduces a stellar lineup of local and international Filipino artists across various genres. 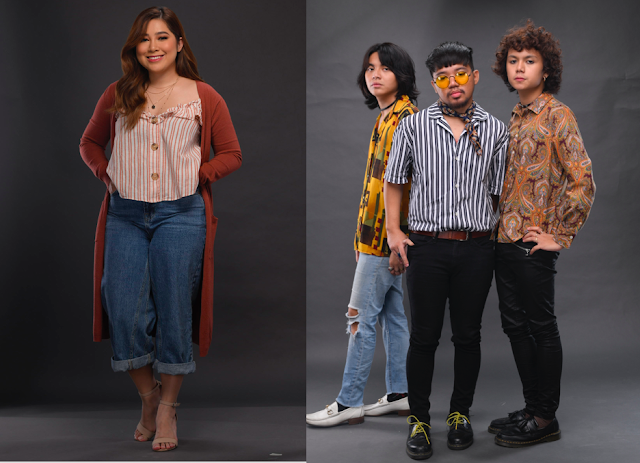 While the previous season brought together veteran artists and budding musicians, Coke Studio Homecoming calls Filipino artists who have shared their talents to the Unclassified world to return to their roots and bridges them with homegrown talents who have yet to stand on the international stage. 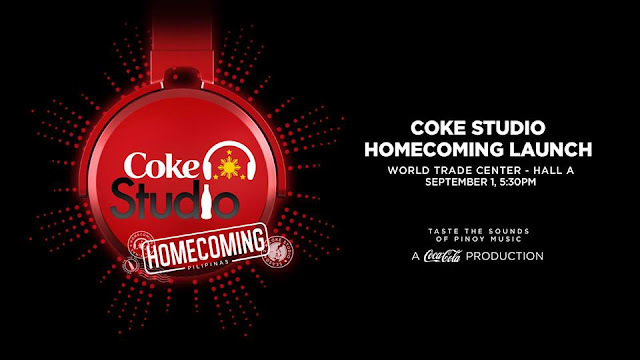 From this colorful mix of talented Filipino singers and bands, Coke Studio Homecoming will feature groundbreaking, new collaborations between artists, as well as unique renditions of their original songs.Coke Ambassadors will also find their way back home this season, as Coke Studio Homecoming features familiar faces, including the brand’s most memorable endorsers and Coke Studio artists from the first season. 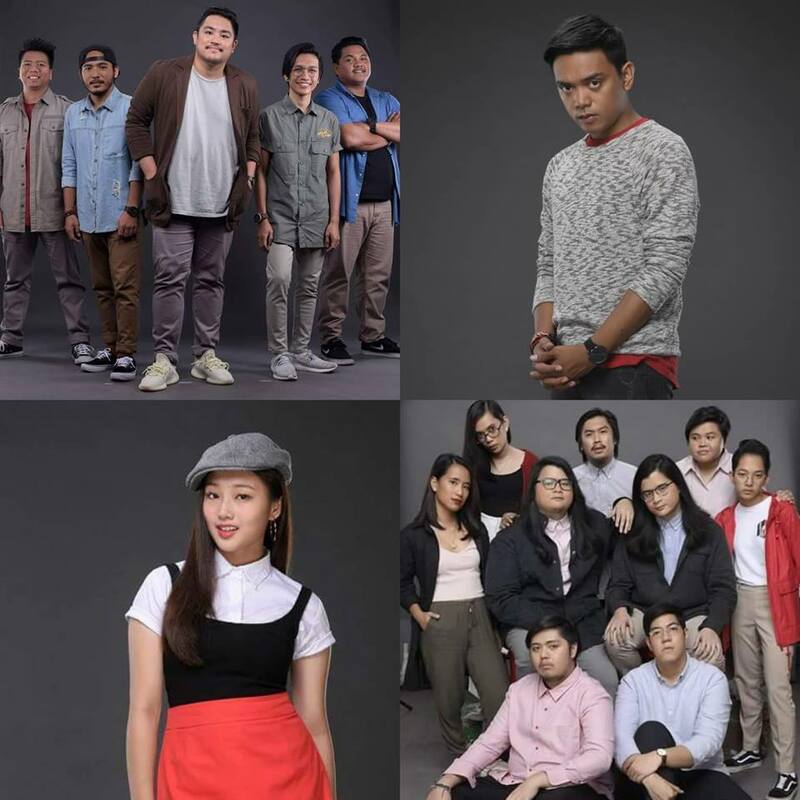 While uniting teens through music, Coca-Cola takes it a step further by enabling them to do their part for a greater cause. This year, Coca-Cola announced an industry-first goal to collect and recycle the equivalent of every bottle or can it sells globally by 2030—a goal in line with the Company’s vision of a World Without Waste. This is why during all Coke Studio events, Coca-Cola encourages teens to deposit their PET bottles in designated recycling bins. The Coke Studio TuneCycle, a stationary bicycle that also grinds PET bottles, will also be a staple in Coke Studio events. These ground PET bottles will later on be turned into eco-bricks. Coca-Cola will reveal its exciting lineup of artists at the Coke Studio Homecoming Launch on September 1, 2018 at the World Trade Center in Pasay City. There’s plenty more in store so stay tuned and let the sounds of OPM call you home! About TheCoca-ColaCompanyThe Coca-Cola Company (NYSE: KO) is a total beverage company, offering over 500 brands in more than 200 countries. After the pre-order period of the much anticipated OPPO F9, thousands of customers have taken opportunity to claim their new smartphone in various stores nationwide. This weekend, September 1-2, smartphone users can see what the in-demand F9 is all about during OPPO’s roadshow at SM Mall of Asia. As a global leader in technology innovation, OPPO presents breakthrough smartphone features in the F9 such as the VOOC Flash Charging, Waterdrop Screen, 6GB RAM, Dual Rear Camera, and beautiful gradient body finish, which redefine the definition of value for money in its price segment. OPPO positions the F9 as among the most competitive and fashionable smartphone in its price range. 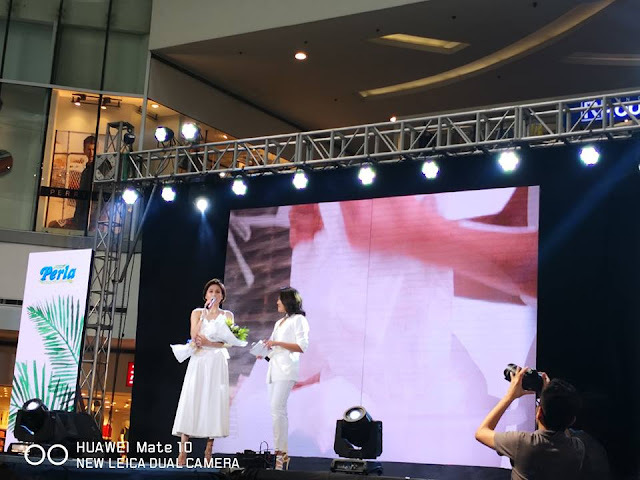 OPPO F9’s foremost unique selling proposition is the VOOC Flash Charging that can give 2 hours of talk time in just 5 minutes of charging. 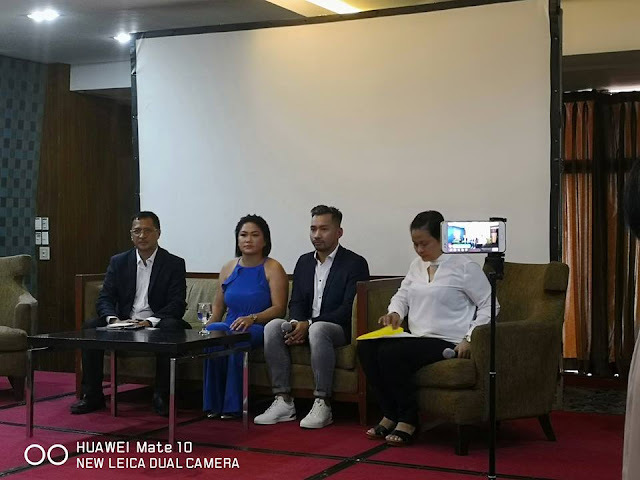 This OPPO-exclusive flash charging technology is 4x faster than regular smartphone charging, saving time for Filipinos and allowing them more time on-the-go and less time tangled on the wall socket, charging. Despite being fast, the VOOC Flash Charging is safe with 5 layers of protection found in the charger and smartphone, delivering powerful performance and quality. OPPO F9’s unique gradient color finishes of Twilight Blue and Sunrise Red are inspired by nature and complemented with an eye-catching flower petal pattern for a striking back design. The front carries the latest Waterdrop Screen, which is an innovative approach to the notch as it significantly reduces the screen notch to a simple waterdrop-like shape for the front camera. The F9’s 6.3” FHD+ 19.5:9 screen display delivers an overall more pleasant and immersive visual experience. 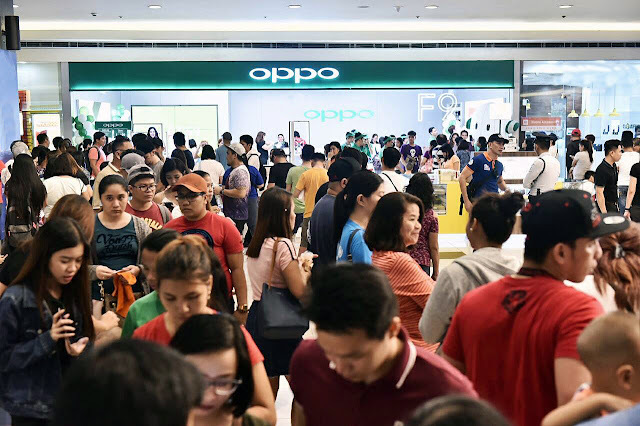 Check out the OPPO F9 and experience VOOC Flash Charging first-hand at the SM Mall of Asia Main Mall Atrium this September 1-2, 2018. Fun booth and activities await customers as they get to experience the features of the OPPO F9. 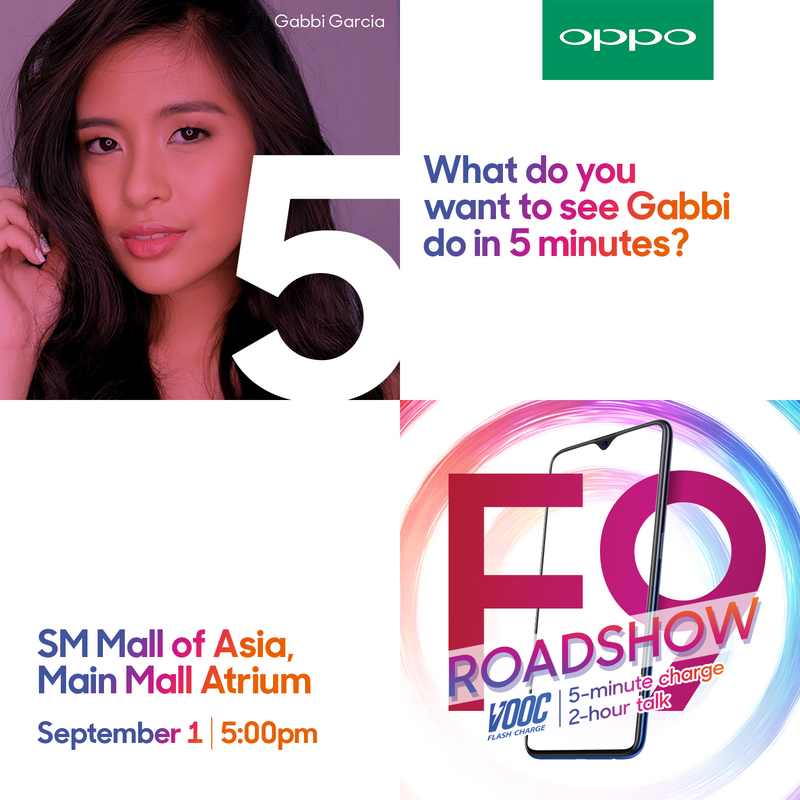 Plus, catch celebrity and OPPO influencer Gabbi Garcia who will also join the roadshow on September 1 at 5PM. 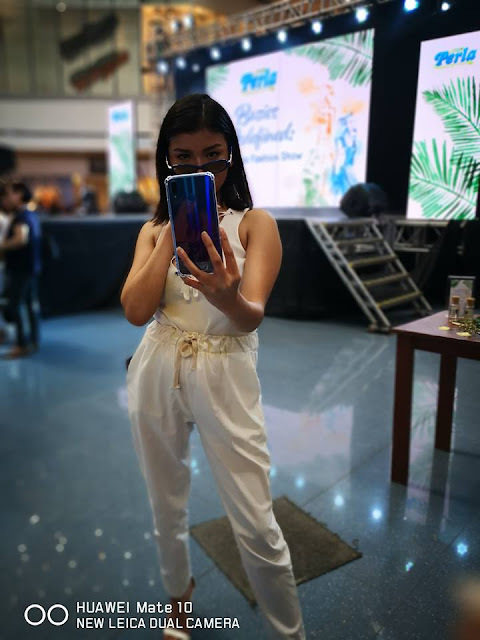 Approach any OPPO sales representative to avail the OPPO F9 in Sunrise Red and Twilight Blue for PHP 17,990.00 (6GB RAM) in any OPPO dealer and concept stores nationwide. 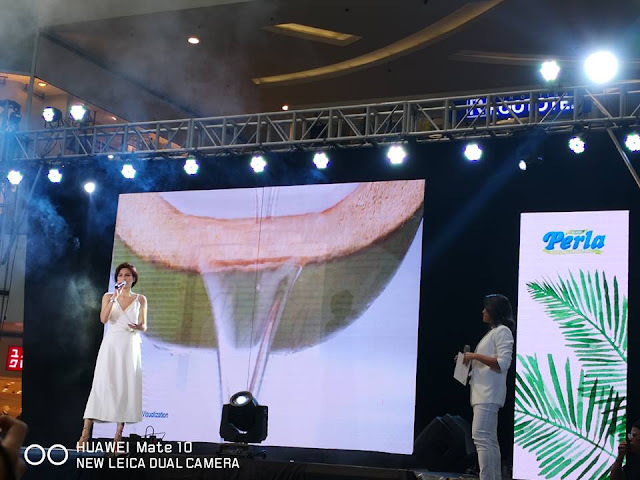 For more information on OPPO’s exciting products and activities, like OPPO Philippines’ official Facebook page and follow @OPPOPhilippines on Twitter and Instagram. 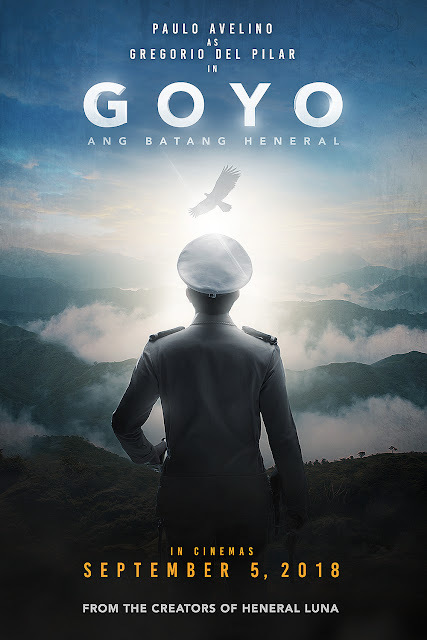 SM Cinema proudly presents the Philippines’ biggest cinematic epic to date, “Goyo: Ang Batang Heneral”. 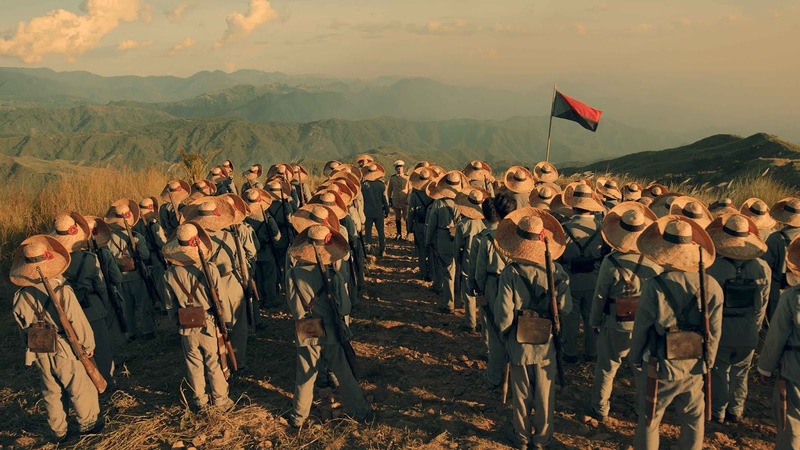 The second installment to the TBA Studios’ historical trilogy, “Goyo: Ang Batang Heneral” follows the events happened after “Heneral Luna” focusing to the life of one of the youngest Filipino generals during the Philippine-American War, General Gregorio del Pilar. The final installment of the historial saga will be the film about former Philippine president Manuel L. Quezon. 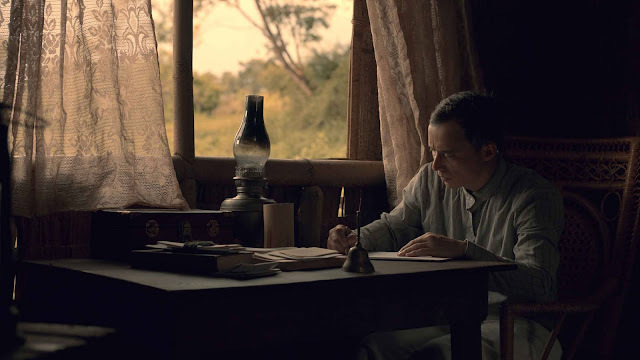 Regarded as one of the most trusted and loyal generals of President Emilio Aguinaldo, Gen. Gregorio del Pilar will have to face not only the Americans during the revolution but also the consequences of his decisions and actions being henchman of President Emilio Aguinaldo. 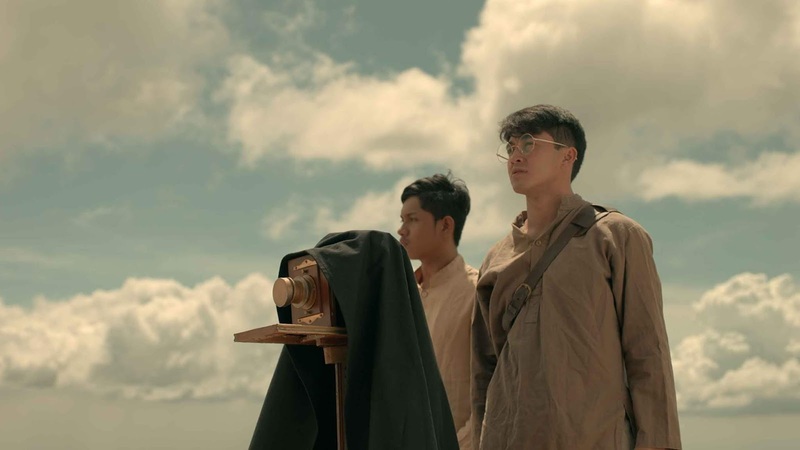 The historical epic is a salutation to the fallen heroes of the Philippine revolution and a dedication to the 100th year celebration of Philippine Cinema. 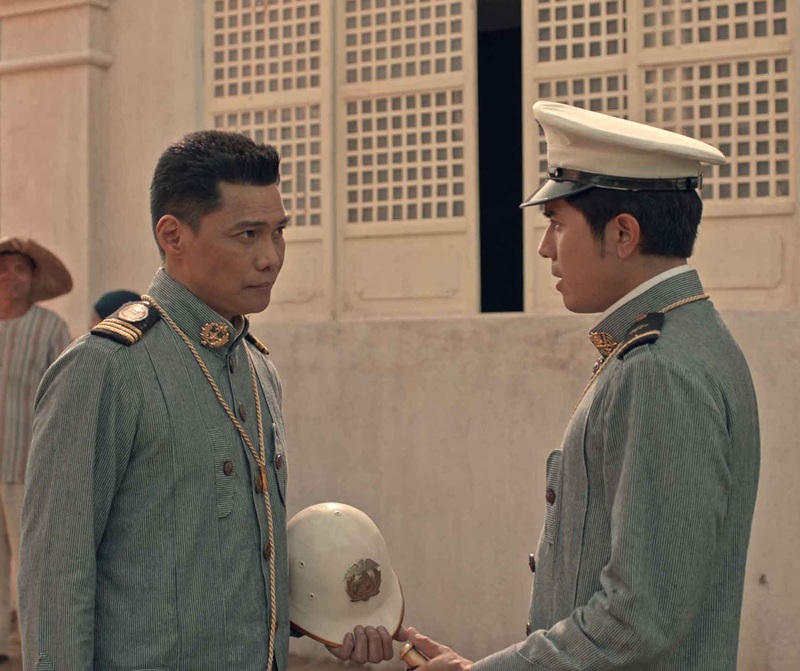 Directed by the award-winning director Jerrold Tarog, the film feature actors Paulo Avelino as Gen. Gregorio del Pilar, Carlo Aquino as Col. Vicente Enriquez, Mon Confiado as President Emilio Aguinaldo, Epy Quizon as Apolinario Mabini, Arron Villaflor as Joven Hernando, Gwen Zamora as Remedios Nable Jose, Empress Schuck as Felicidad Aguinaldo, Che Ramos-Cosio as Hilaria Aguinaldo, Art Acuna as Maj. Manuel Bernal, Rafa Siguion-Reyna as Col. Julian del Pilar and Benjamin Alvez as Lt. Manuel Quezon. Catch Goyo: Ang Batang Heneral in SM Cinema branches nationwide starting September 5, 2018. Book your tickets through the website, www.smcinema.com or download the SM Cinema mobile app. 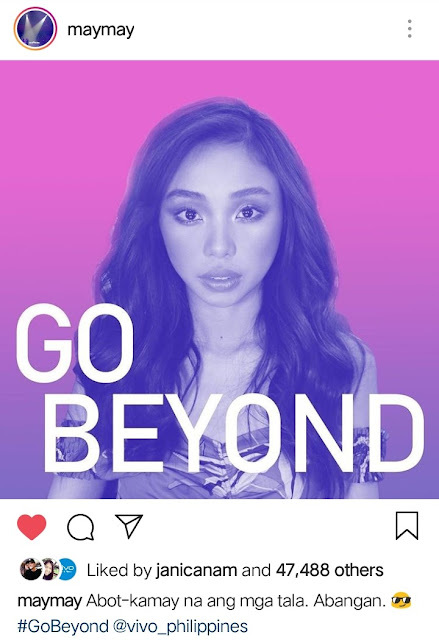 You may also follow /SMCinema on Facebook and @SM_Cinema on Instagram for updates! 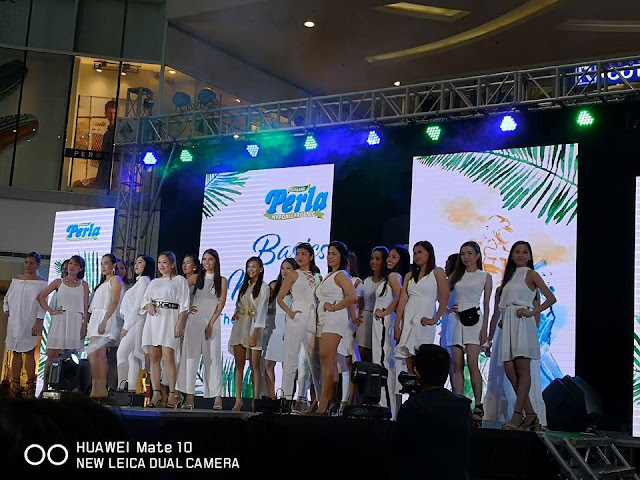 As the home of the country’s best celebrity choreographers, G-Force Dance Center opens its doors to kids, teens, and adults for a fun week of dance classes at the Festival Mall in Alabang. Dubbed as the G-Force Project 2018 Sembreak Dance Workshop, the fun classes will be held at the G-Force Dance Center, Expansion Wing of Festival Mall, on Sept 15, 16, 22, 23, 29, and 30 for Batch 1, and Oct. 6, 7, 13, 14, 20, and 21 for Batch 2. The workshops from all participating G-Force branches will culminate in an explosive dance concert on Oct. 31 in The Theatre at Solaire. 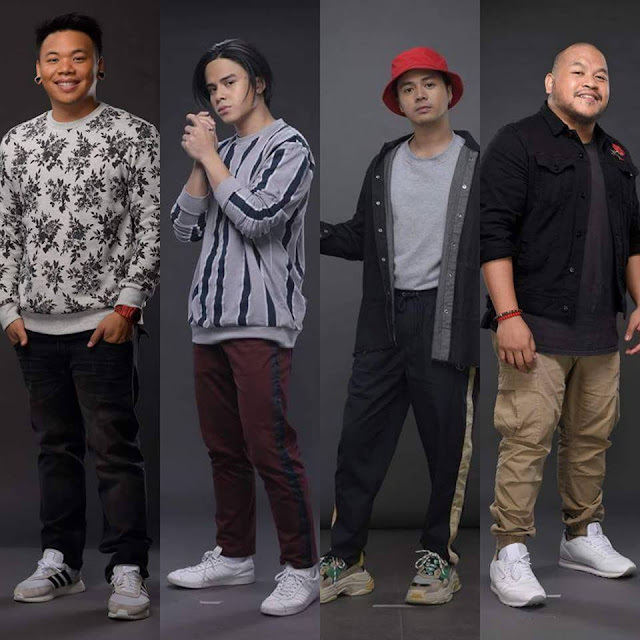 Students both young and old get to learn different dance styles like Hip-hop, Dancehall, and K-pop from G-Force’s homegrown celebrity choreographers. Participants may even get a chance to take part in the special #WhiteShirtLove class, to be taught by Teacher Georcelle herself! 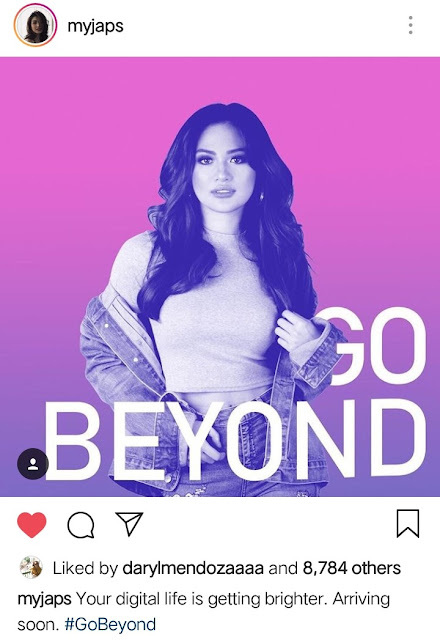 Enrollment fee is Php 8,500 for six sessions of one type of class (except #WhiteShirtLove class), inclusive of performance at the concert in The Theatre at Solaire. Returning students who present their previous G-Force Project ID and students taking two or more types of classes will receive discounts. Download the G-Force Dance Center app on Android and iOS to enroll and stay updated with class schedules and important announcements. Join the G-Force Project 2018 Sembreak Dance Workshop now at the home of the freshest concepts suited to the Southern lifestyle, Festival Mall! BTS also known as the Bangtan Boys, is one of the best well known K-Pop Bands, here and abroad recently make us pinoys the top 10 viewers. Pinoy fans make it to the top ten viewers of BTS on YouTube. 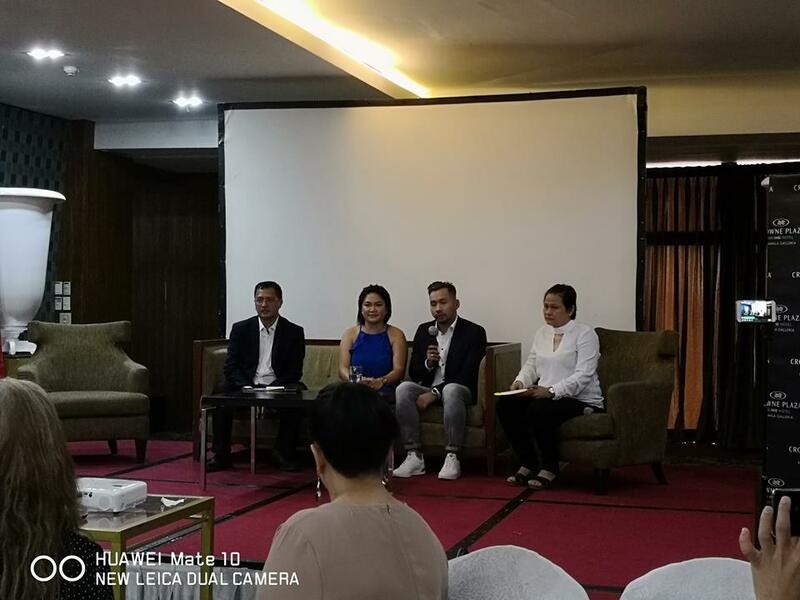 Filipinos logged in as much as 120M views for BTS videos, with most of the views coming in from Quezon City. Some of the group’s biggest hits on YouTube are Fake Love, DNA, Fire, Dope, and MIC Drop (Steve Aoki Remix). Ever recall that table full of glistening, golden breakfast goodies in one of those American shows you watched on TV or online? Pancakes stacked a mile high or steaming eggs and bacon smiling up from a plate? Or maybe you’ve come by an episode where the protagonist is gorging down on an authentic slow-cooked beef burrito, or a crunchy taco shell where juicy pork, onions, tomatoes and jalapenos are tumbling free. Whatever food you see on TV may not all be realistic, but Hollywood has done well in portraying Western cuisine as a mix of traditional European influences set ablaze by South American spices. 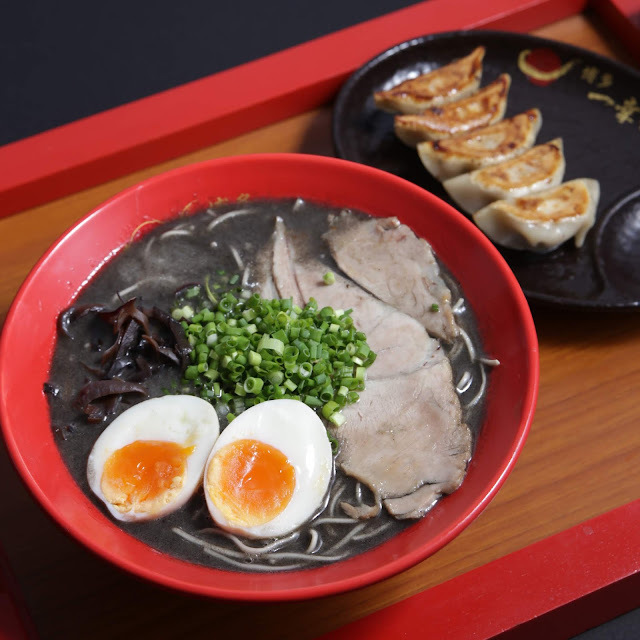 Like the US itself, its cuisine is a steaming hotpot of culture. 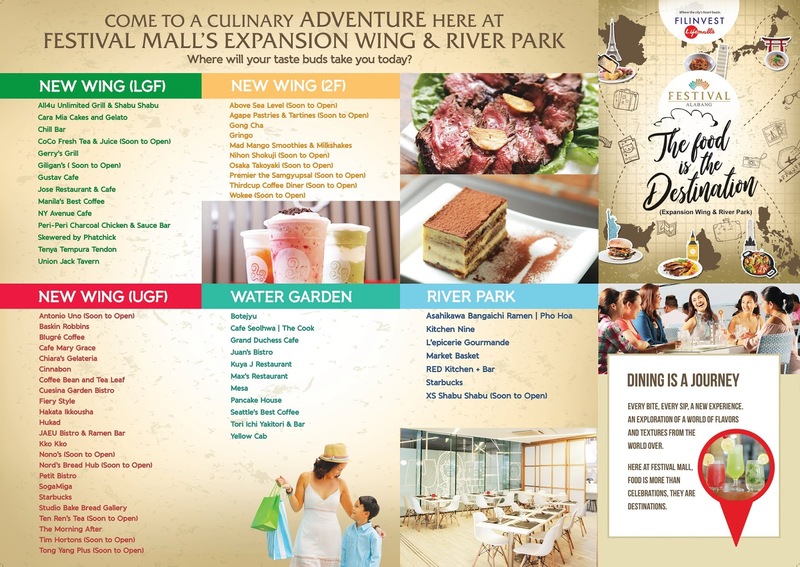 Festival Mall’s new Expansion Wing and River Park has become a prime food destination to cater to all your Western food cravings. Here are six restaurants that should satisfy hunger US or Mexican food. 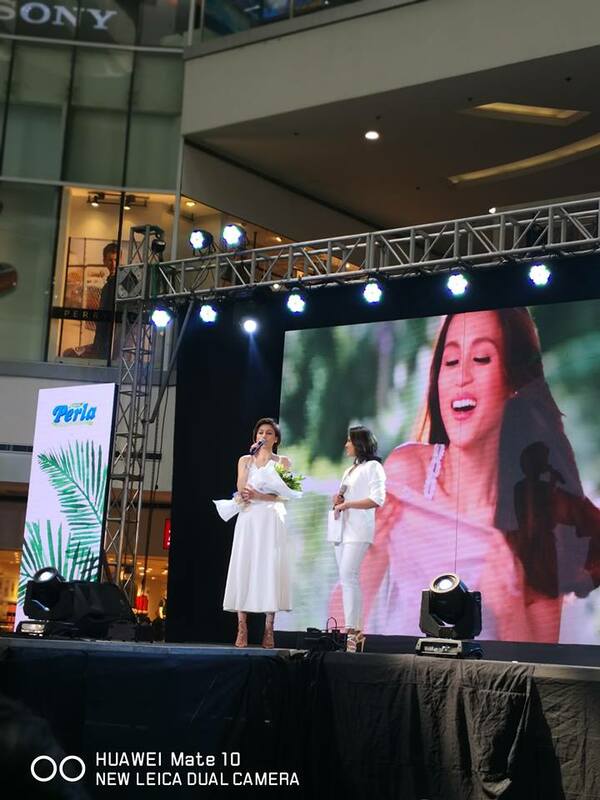 Festival Mall in Alabang, Muntinlupa, is a Filinvest Lifemall, where the city's heart beats. Fiery Style Southwestern Flaming Grill is for the casual diners who crave hot Mexican food, represented by a wide selection such as tacos, nachos and burritos. 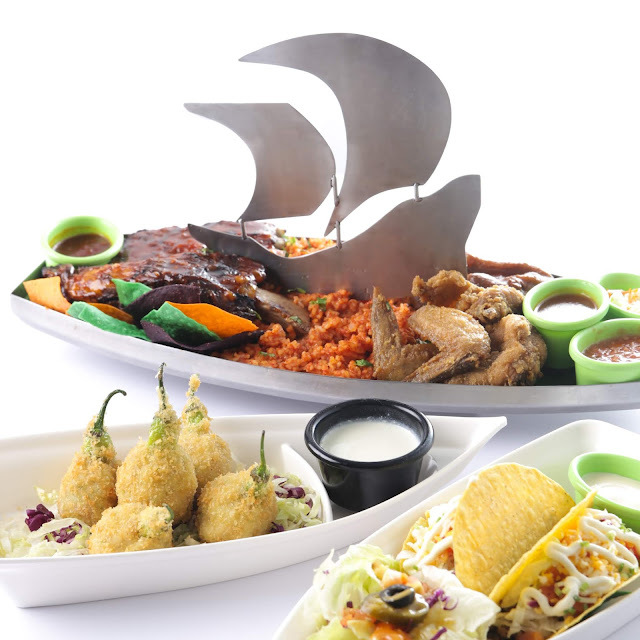 Tacos and Chimichangas may come with marinated shrimps, jalapenos grilled to perfection, lime chicken with a clean zing that cuts through the meat, juicy pulled pork or barbecued beef brisket. Tortillas and fajitas are fantastic for a quick snack. 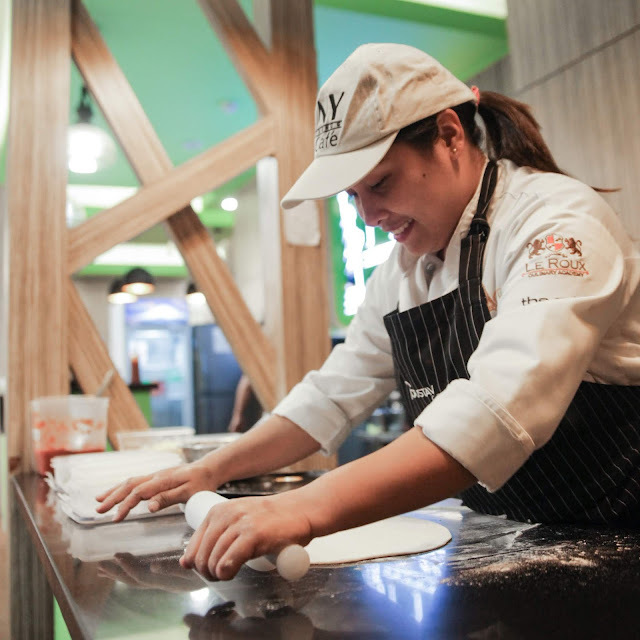 Go to the upper ground floor of the Expansion Wing for a muy caliente food experience at Fiery Style. NY Avenue Café. It’s time to kick back, pull out a magazine from NY Avenue Café’s shelf and order your favorite coffee drink for a quick pick-me-up or heavy snack when you get the munchies after your lunch break. Classic New York is brought to life before you with their special recipe American style burger and crispy hot fries, spaghetti with meatballs, or pizzas that come as a meat lover’s dream, green for those trying to cut down on carbs, or white for those interested in a new twist. NY Avenue Café sits at the lower ground floor of the new expansion wing. The Morning After offers breakfast from all over the world, topped by the big American breakfast -- proteins in the form of bacon and eggs, carbohydrates in pancakes and waffles— but the magic that elevates a standard American breakfast into a fine dish is the creativity that goes with its preparation. At The Morning After, a restaurant marketed as the go-to comfort place after a rough night out, breakfast comes in the form of Uncle Joe’s Big Breakfast. It’s a whopper dish with a 250-gram T-bone steak, served with bacon rashers, country sausage, rösti potatoes, two pancakes, and an egg cooked to your liking. If that doesn’t get rid of that hangover, we don’t know what will. The Morning After is at the upper ground floor of the new Expansion Wing. The Pancake House (since 1974) caters to the sugary taste of Filipinos while at the same time staying traditional. Pancakes can go classic or with walnuts, cheesy or drizzled with caramel or chocolate sauce. Their signature Bacon Waffle contains caramelized bits of crunchy bacon with each bite. Healthier options also come with fruits such as banana or blueberry pancakes. The Pancake House is located at the Water Garden area of the new expansion wing. Yellow Cab Pizza Co. People are no stranger to the delight that Yellow Cab Pizza Co. delivers right to your door. New York’s Finest, a toss-up of meats and veggies, is for the family just as the rest of the pizzas in the menu are, and Manhattan Meatlovers will be thrilled from the assortment of pepperoni, ham, bacon, sausage and ground beef. #4 Cheese will make you spout the cheesiest lines while you chew, while the Garden Special is reserved for those vegetarians who still enjoy eating pizza. Yellow Cab is the Water Garden area. Gringo. 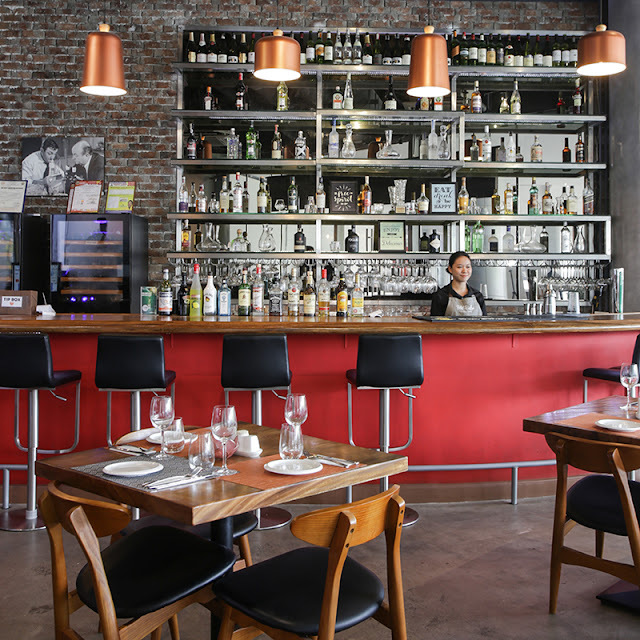 Settle in with your amigos and amigas or your familia in this cozy, almost nostalgic Latin American food place called Gringo, a restaurant that captures the essence of Hispanic cuisine thriving within a Euro-influenced America. It caters to big order sizes and hefty meals perfectly attuned to the South-American palate. Chili con carne fries or a cheesy nacho grande starts you off the food ride and heats your body up for the big guns. Your mouth will then water once you see their Gringo original chicken, with its steaming caramelized exterior and moist, tender meat, or their famous baby back ribs, golden brown and packed with smoky flavor. Once you’ve had your fill with those (along with the many sides they come in such as corn, three varieties of rice, mashed potatoes, among others), you can cleanse your palate with their queso sorbets (cheese ice cream) or mango cream sticky rice. 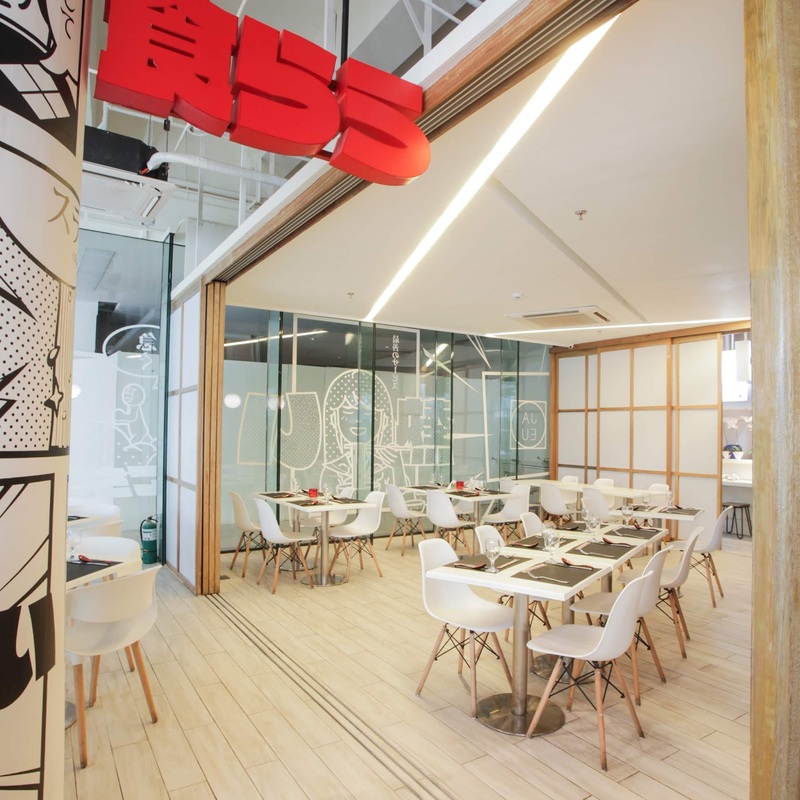 Gringo is located at the 2nd floor of the new expansion wing of Festival Mall. Festival Mall is a premier development in Filinvest City, Alabang, Muntinlupa City. 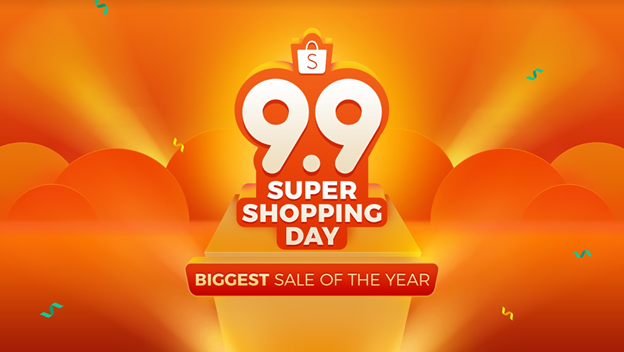 It is the only mall with five anchor stores: Shopwise Supercenter, SaveMore, Robinsons Department Store, Ace Hardware and Handyman. It has over 700 shops, almost 4,000 parking slots, various food outlets, and indoor amusement rides. The community’s needs and passions find balance at Filinvest Lifemalls, where the city’s heart beats. If youre a tech fanatics, now is the time to earn up and visit CEITEX soon with the same massive number of tech companies participating. 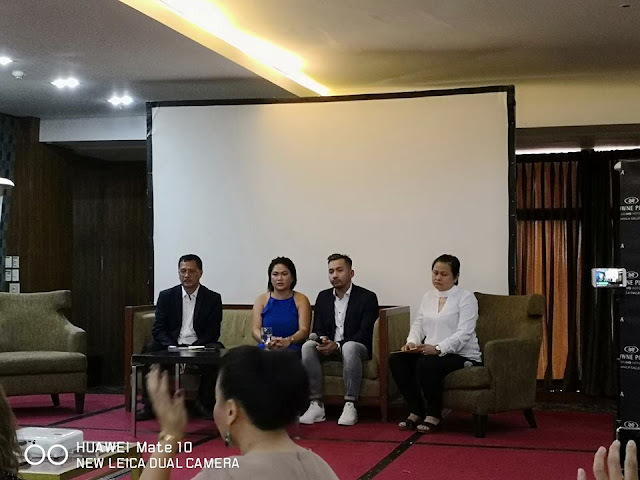 Will CEITEX MANILA be that event? According to the email release we received, CEITEX, is one of the leading consumer electronics and information technology expo in the country. Together with Omni Marketing, they team up to form an experiential event in promoting technological advancement and multiple concepts. It will run on November 2 – 4, 2018. OMNI Channel Marketing Consultancy, Inc. is the new face of sales and marketing consultancy in the Philippines that caters traditional and digital marketing, ICT, franchising, leasing, activation and events. CEITEX MANILA is the pioneering ground place to showcase the latest innovations and breakthroughs in consumer electronics and information technology. The event shall focus in honoring the partners they have been together since the beginning, welcoming and acknowledging new business partners, and presenting the company’s capabilities to deliver outstanding services. “Partnering with Omni Marketing, means partnering with 25-year experts in the field.” said Omni Marketing’s Executives. The company helps businesses to diversify on information and communication technology (ICT), including sales and marketing activation for brand awareness, franchise and lease sales management for growth, sustainability and profitability, and reputation management to monitor, maintain negative reviews of blogs. Omni Marketing offers an all-in-one sales and marketing services and delivers a well-thought-out strategy. It also ensures that the businesses are consistent across all platforms, to recognize its brands; traditional and digital, sales and marketing. The company provides an effective plan with clear and concise measures. Omni Channel Marketing is likewise introducing a new Franchising Business that will break the stereotypical notion in the industry. Presenting the GadFetcher (Gadget Fetcher), a pop-up mobile phone, accessory, and repair services which serve honesty and integrity on handling customers’ electronic devices. They live up to their tagline — Fetch, Send, Repair. When the business is reviewed, Omni would recommend what is needed. “We want to give clients the right advice for them to resolve the issues first, if there are any, and then we will offer what is the best for that business,” they continued. The company’s goal is to help clients with honesty and assure them that the growth is irreversible. 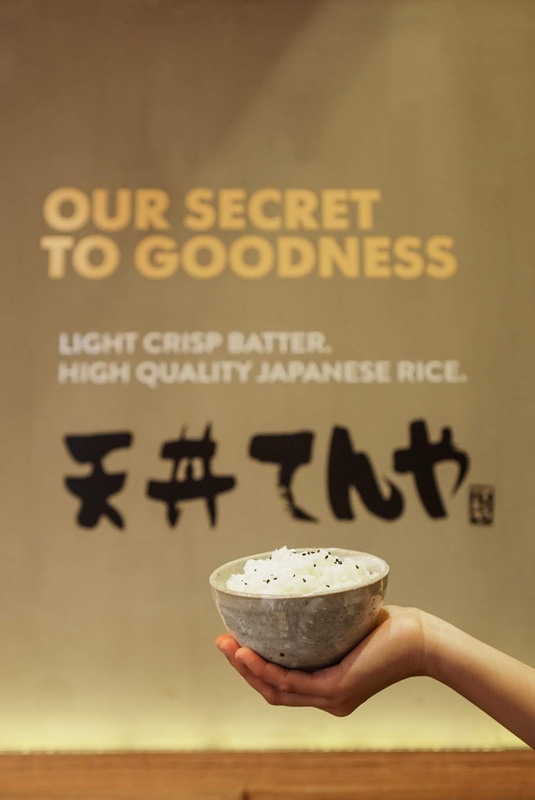 “We want to take good care of our brand, as we look at the long-term business relationship,” said Omni’s Executive. Vivo, the fastest growing smartphone in the Philippines, is about to introduce a pioneering feature that we haven’t seen before: a new screen design that is not only sleek, but is also cutting-edge, and functional. Through their modern bezel-less designs and cutting-edge products, Vivo has paved the way for screen advancements with very little effort. Its past flagship models have proven that Vivo had pushed the limits of its screens. Vivo is going beyond the norms with its new screen design. With its modern bezel-less designs such as the V7+, hailed as the best selfie phone in 2017 by numerous tech blogs and sites; the V9 for its 90% screen-to-body ratio with its 6.3-inch FullView Display; the X21 for its advanced In-Display Fingerprint Scanning Technology; and the NEX for its 8-megapizel Elevating Front Camera and Screen SoundCasting Technology, Vivo has definitely left its mark as a leader in innovation. It has proven that it is indeed a frontrunner in the industry through its pursuit of the ultimate smartphone display. These groundbreaking products are a testament to Vivo’s slogan to be “daring to pursue true perfection, while continuously creating the surprising”. 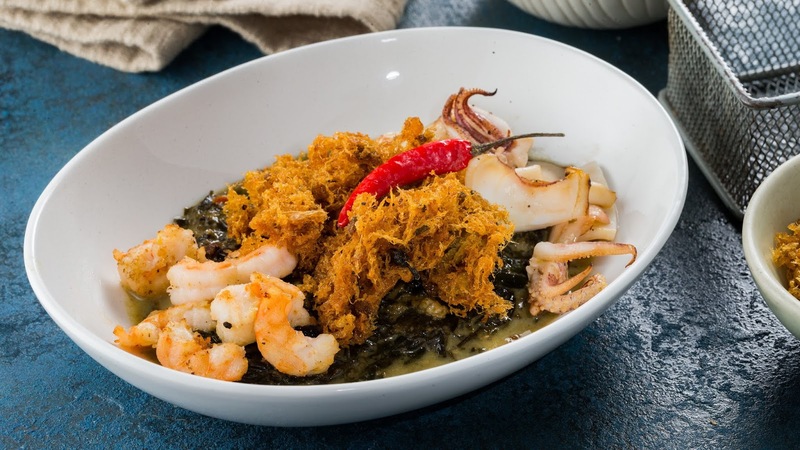 When you hear the term Filipino cuisine, a few staples come to mind. Adobo, either chicken or pork, is surely on top of the list. Then maybe you think of a tangy, steaming bowl of sinigang. 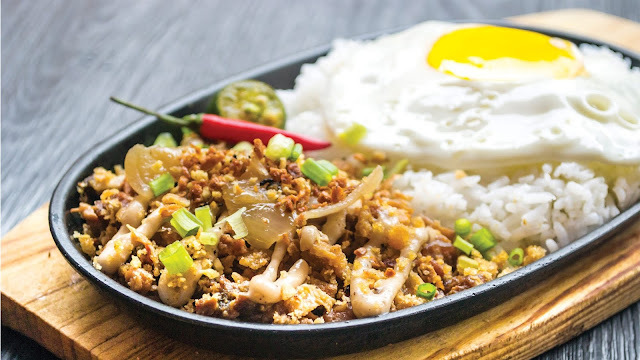 A pulutan favorite, sisig, is also right up there. And for dessert, you can’t forget halo-halo, that glorious hodgepodge of macapuno, nata de coco, beans, ube chunks, topped with creamy leche flan. 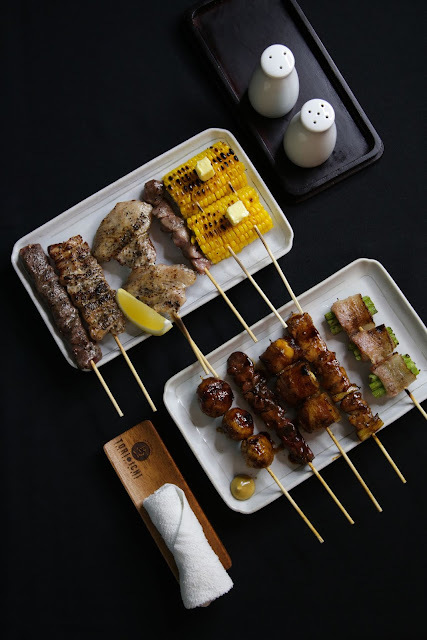 Crisostomo has a no-fail modern yet authentic take on Filipino food that mom, dad, and the entire clan will undoubtedly enjoy. Another group favorite is the bountiful Barrio Fiesta. 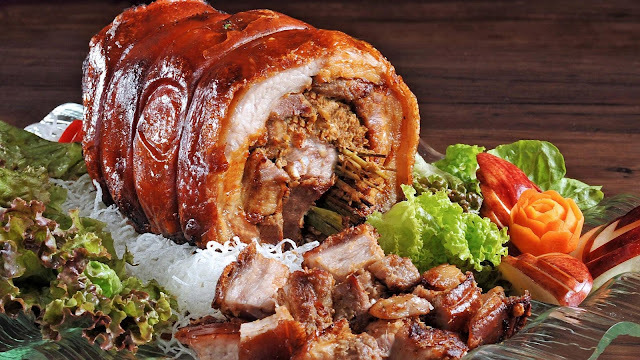 Their special Crispy Pata, a mouth-watering bowl of pork knuckles fried to a golden crisp, should not be missed out on. 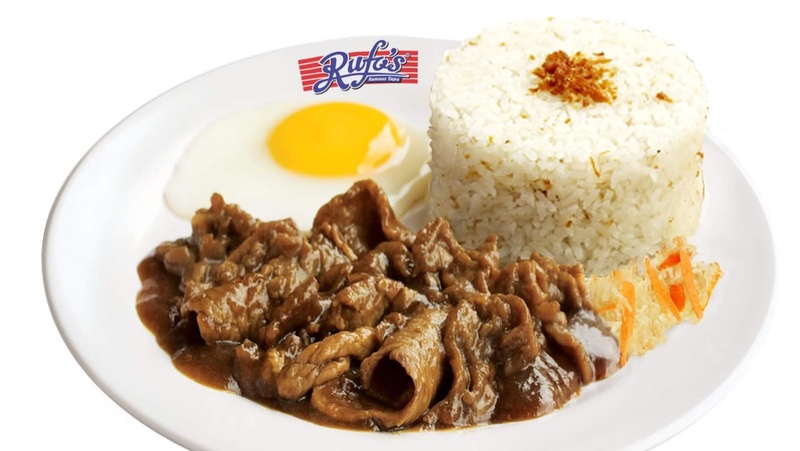 And nothing is more comforting than a breakfast plate of silog, may it be tapsilog, longsilog, or tocilog, Rufo’s Tapa is the way to go. 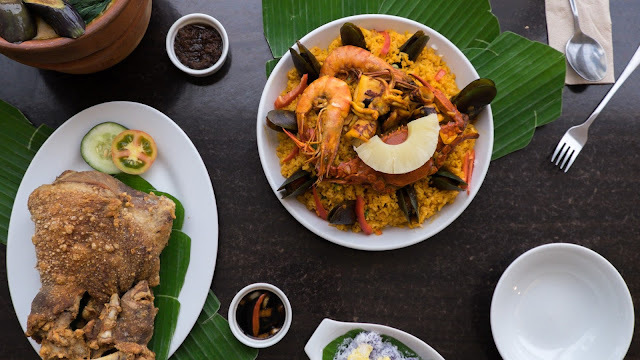 So the next time you’re on the hunt for good ‘ol Filipino food, just bring out your phone and open your Eatigo app. 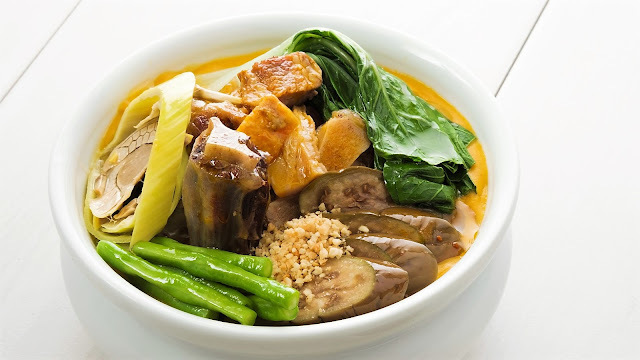 Just like a homemade Pinoy dish, it’s easy, uncomplicated, and unquestionably delicious. Before going to bed every night. I have these beauty rituals that I inherited from my mother--and even my lola, and one of them is to make sure my face was clean and free of any makeup. I was still in my teens when I first got introduced to Perla, yes, the laundry soap, and it was by accident because I ran out of facial wash.
My mother handed me her extra Perla soap saying it was the one she had been using all those years and swore that it had a moisturizing and smoothing effect on her face. Like any teenage girl I was very hesitant fearing that it would sting (because she used it for our clothes!) and worse, even damage my face! 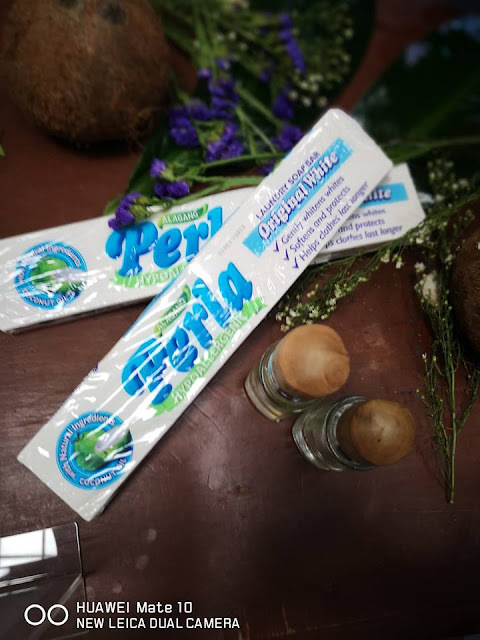 But after trying it out for 6 months, I was convinced, Perla was indeed effective and it had since become part of my routine. My mother uses it at night prior to applying her anti aging moisturizers. 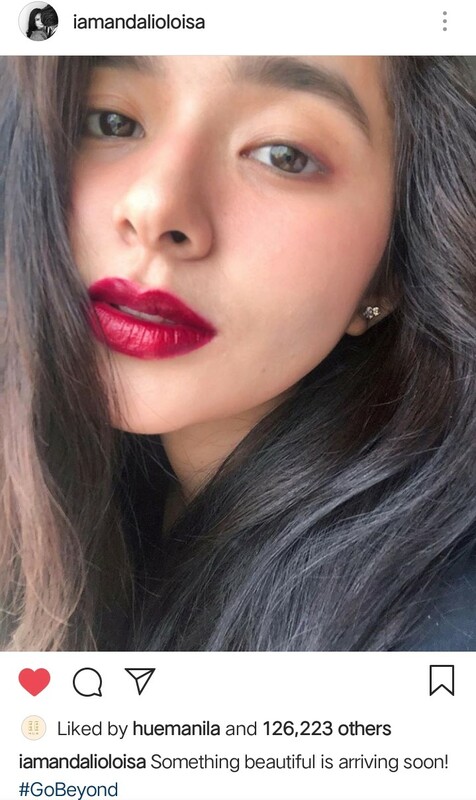 She says, it has that tightening feel effect on her face, so I guess it works for anti-aging too. For those who know my mom, she is already 68 years old, but she still looks young and sometimes those MRT guards would still ask for her Senior Citizen's card. I remember too, back in the days, I was diagnosed with eczema. My dermatologist recommended Perla for my hands. Its good for moisturizing the skin and prevents itching too. I swear by the many use of this wonder product. Not to mention that I used to wash my kids white uniform using this laundry soap separately as (first wash) for how many years now. Perla is the perfect partner in taking care of your special clothes such as whites as it is made with natural ingredients that keep your whites looking pristine and new while ensuring that your skin remains moisturized and not irritated. Perla is known for its gentle cleaning properties without the harsh and harmful ingredients. It retains the credibility of coloured clothes without compromising the strength of the fabrics even after several washes. 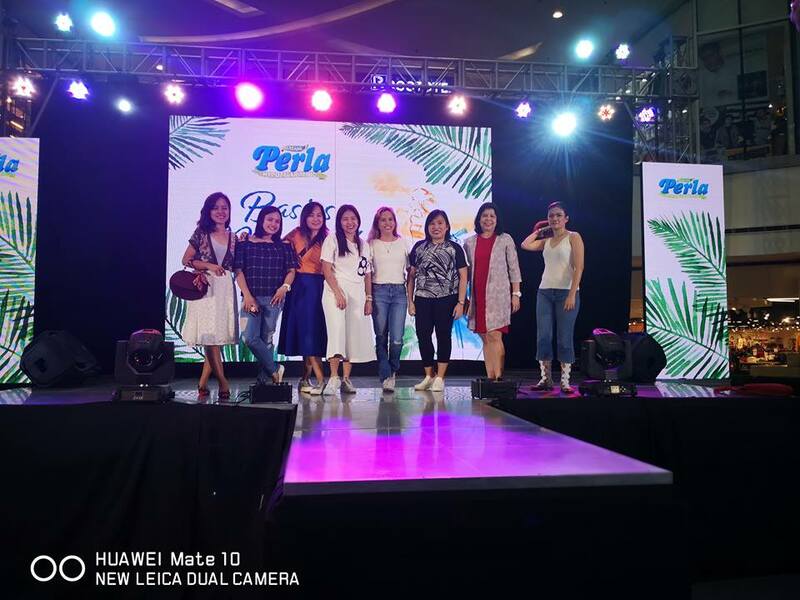 Proven, tested, and trusted over the years, Perla remains the number one choice of many Filipinas when it comes to maintaining delicate clothes. 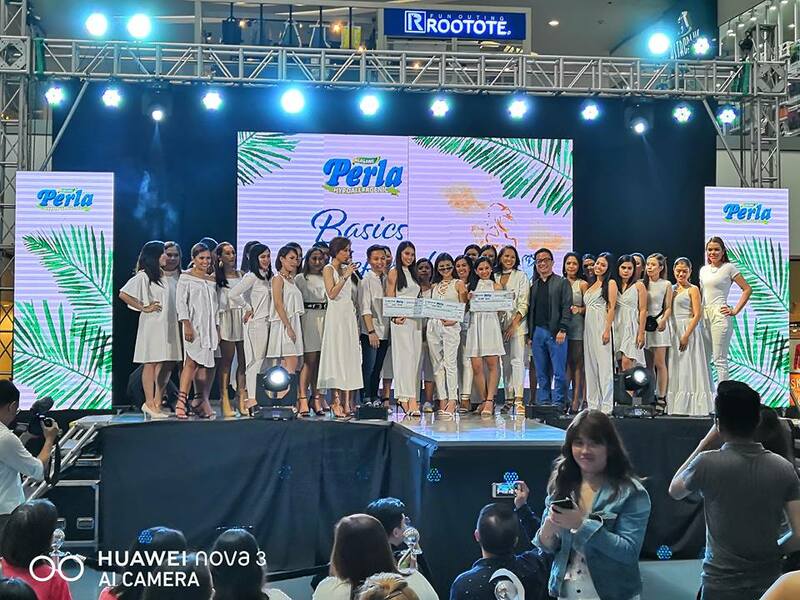 Perla marks their deep relationship with fashionable Pinays over the years, Perla staged a fashion event celebrating the unique fashion sensibilities of Filipinas last August 25 at SM The Block. The fashion show was hosted by Ms Gelli Victor and graced by Perla Ambassador Ms.Toni Gonzaga. 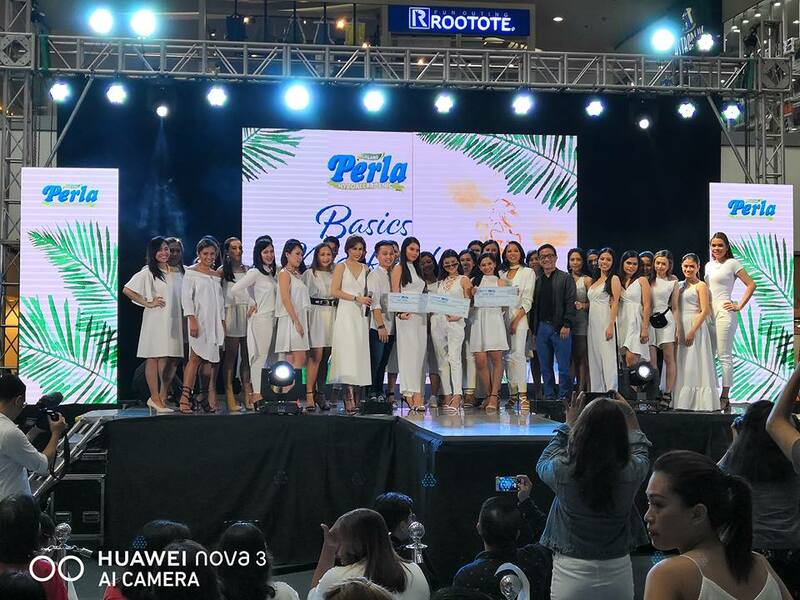 Entitled Basics Redefined: The Perla Fashion Show, the event featured 30 real-life Perla users who slayed the Perla all-white OOTD contest on Facebook and Instagram. 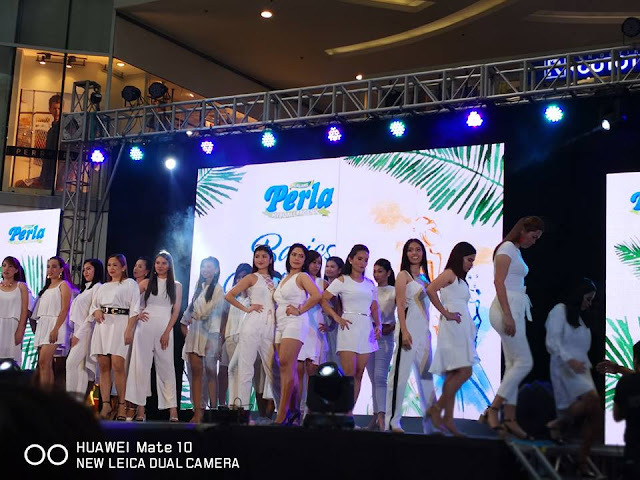 Through runway ready all-white looks, these Filipinas proved that white outfits are neither bland nor boring, but instead empowering and timeless. 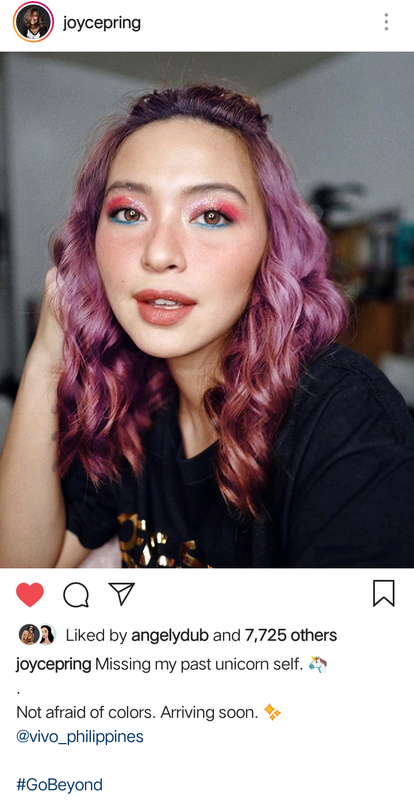 Today, many fashionable Filipinas are turning to basics to create standout looks. 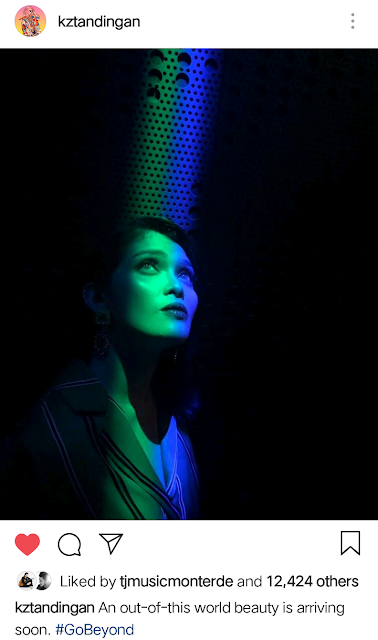 Monochromatic outfits are all the rage in some of the top fashion capitals of the world--from New York to Milan, Tokyo to Paris -all-white looks dominate runways and walkways. 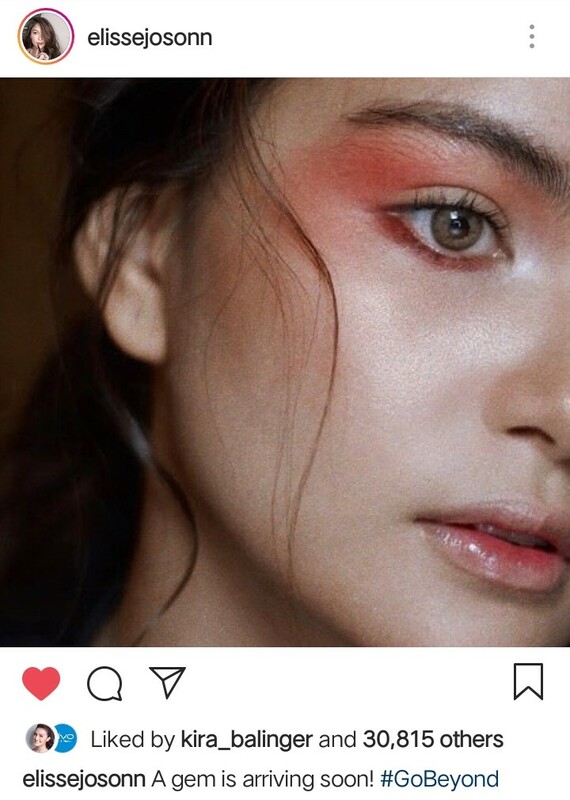 This trend has now caught on here in our country, with fashionable Filipinas rocking the look everywhere. 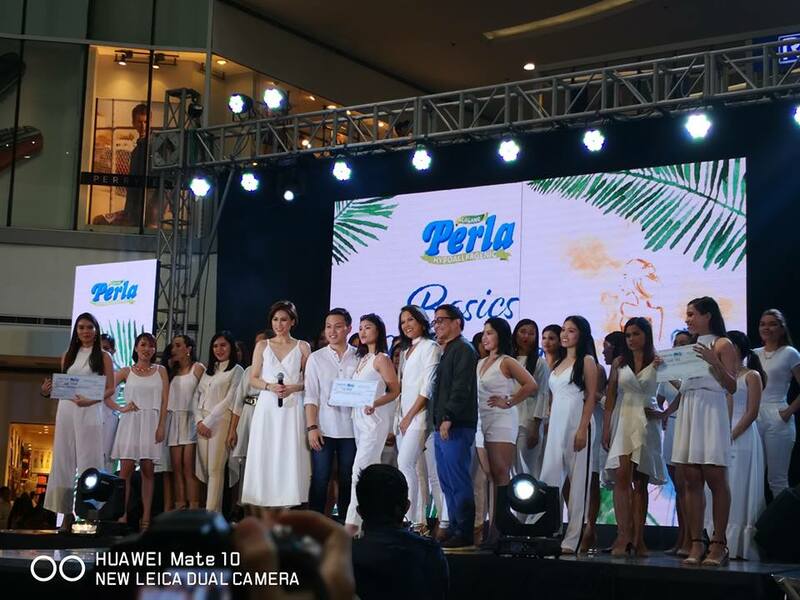 And to help them take care of their basic whites, more and more Filipinas are turning to one trusted name--Perla. 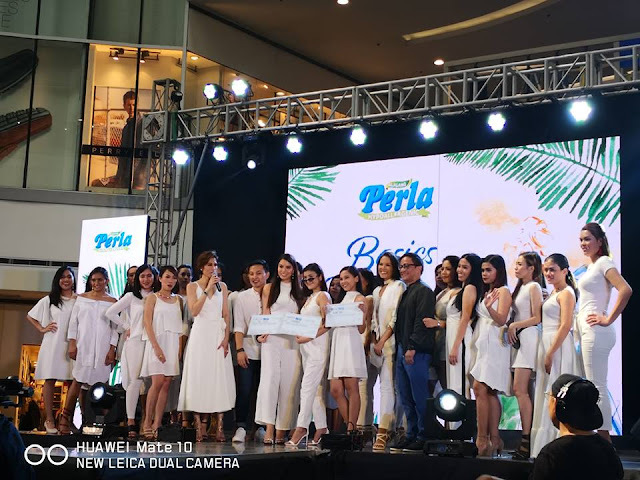 Aside from walking down the runway with fashionable looks last August 25 at The Block, SM North Edsa, the winners of the social media contest got to interact with Perla’s brand ambassador, TV host and notable actress, Toni Gonzaga. From the thirty ladies who joined the fashion show, three winners were named who subsequently took home special prizes from Perla! Ms. Trish Perez bagged the grand prize of P40,000. The audience did not miss out on the fun as well because they too, received Perla gift packs just by participating on the activities and games on the venue. 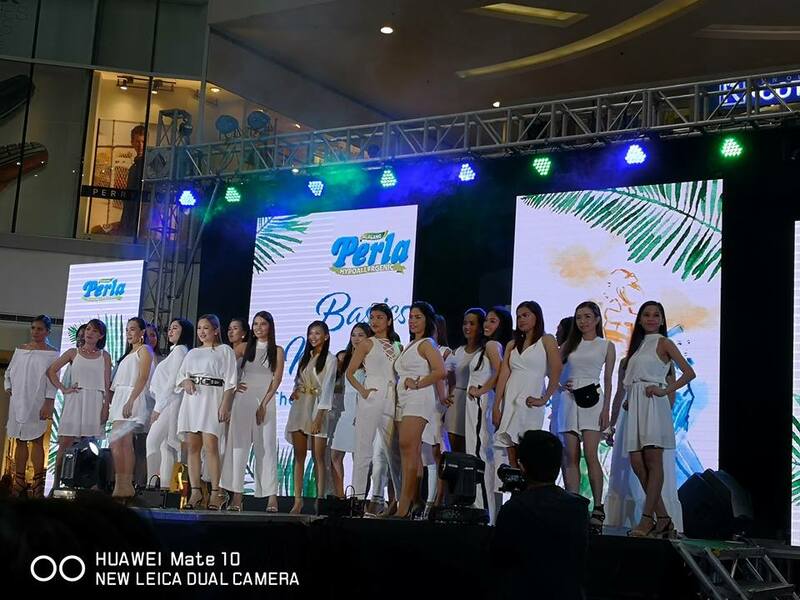 For more information about the Basics Redefined: Perla Fashion Show and more exciting promos and offers, follow Perla on Facebook at facebook.com i erlaahiliq vines and on lnstagram at instagram.com/per|a.ph.